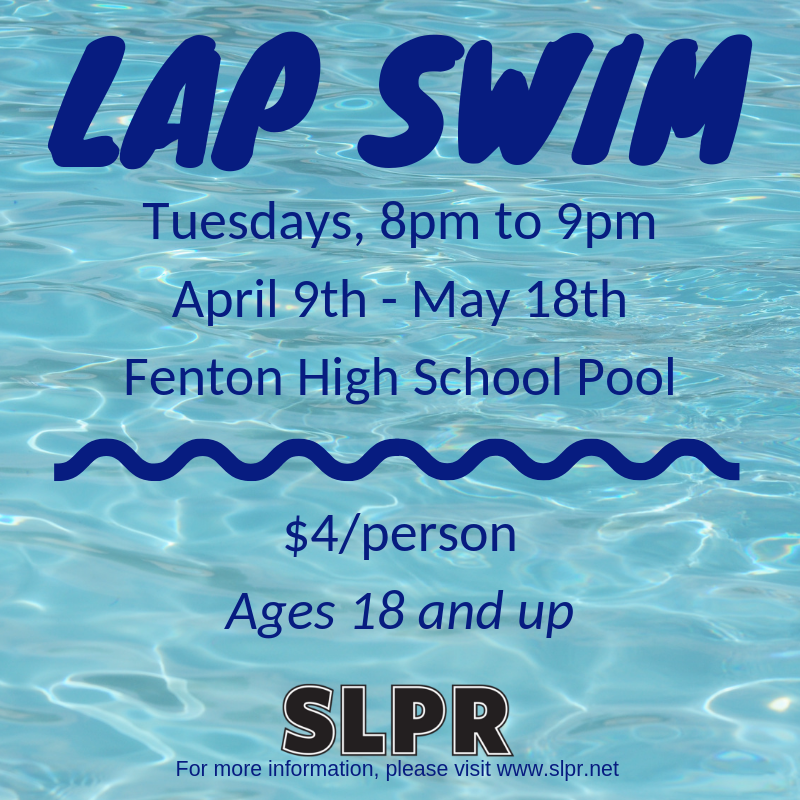 Southern Lakes Parks & Recreation > SLPR News > Lap Swim – Tuesday Nights! Jump on in! We are excited for Tuesday Night Lap Swim. April 8th to May 18th.